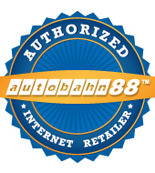 Why Choose GEX Performance / Autobahn88-UK ? 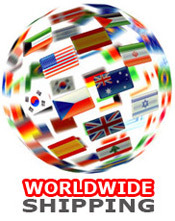 Welcome toAutobahn88Silicone Hose & Performance Parts World. GEX Performance/Autobahn88-UK.com- a company set up to provide a high level of service, high quality products and competitive pricing for the Auto Tuning Parts and Industrial Market. Run by a team of 4 people who are performance parts enthusiast. We keep testing and developing new products such as piping kit for new Impreza, 300ZX, RX7 and MR2 etc .